Managers need to understand the information contained in the financial statements to understand how others are viewing and assessing their actions. Traditional financial reporting (SPHA 503) looks at the company as a whole, for example, income statement and balance sheet. These skills are important to understand how an organization has performed over a designated period of time. Managerial accounting (SPHA 502) looks at the sum of the parts. It takes the company and breaks it into parts that can be studied and analyzed, helping managers to take the information and apply it to drive innovation, efficiency and profitability. Aklilu’s professional designation has led him to positions as financial controller and as a financial consultant for a number of businesses in the Vancouver area. Aklilu is a permanent moderator/trainer with the Certified Management Accountant’s Strategic Leadership Program. He also teaches management accounting at the University of British Columbia as an adjunct professor. 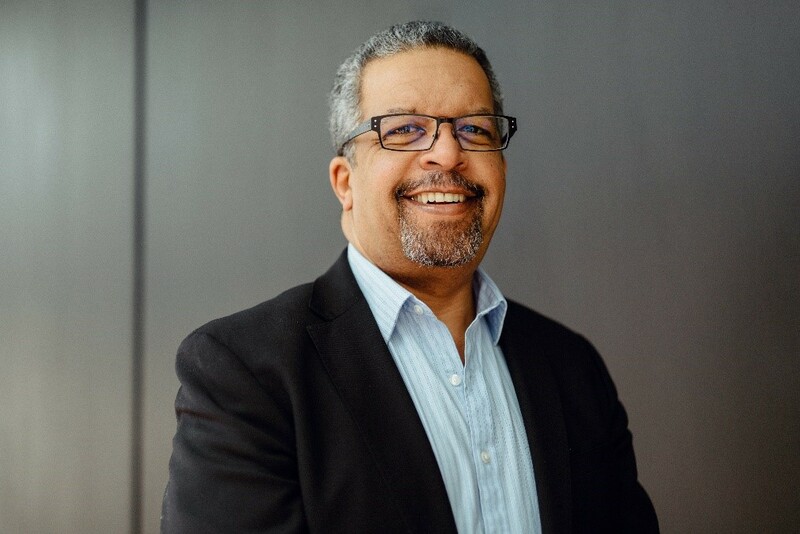 Stephen is currently the Chief Financial Officer, Musqueam Nation and Principal, SL8 Consulting Inc. Stephen is also actively involved in the CMA BC Board of Directors, a role in which he is responsible to govern the CMA profession in B.C. and the Yukon, and to develop policy supporting the Society’s mandate on professional education, regulation, member service and protection of the public interest.